To some retailers, the switch to an online presence and adoption of digital technology is an easy transition. To many more, it seems like an impossible and time-consuming leap without a 21-year-old employee. 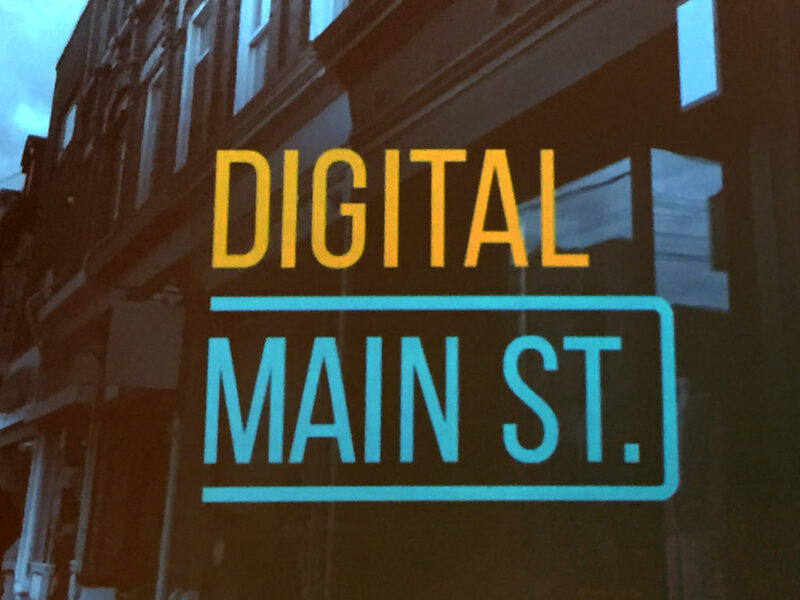 This is why Monday morning’s breakfast at The Drake Hotel was so exciting: City of Toronto’s launch of Digital Main Street will be a program that aids small businesses in making online and digital transitions. 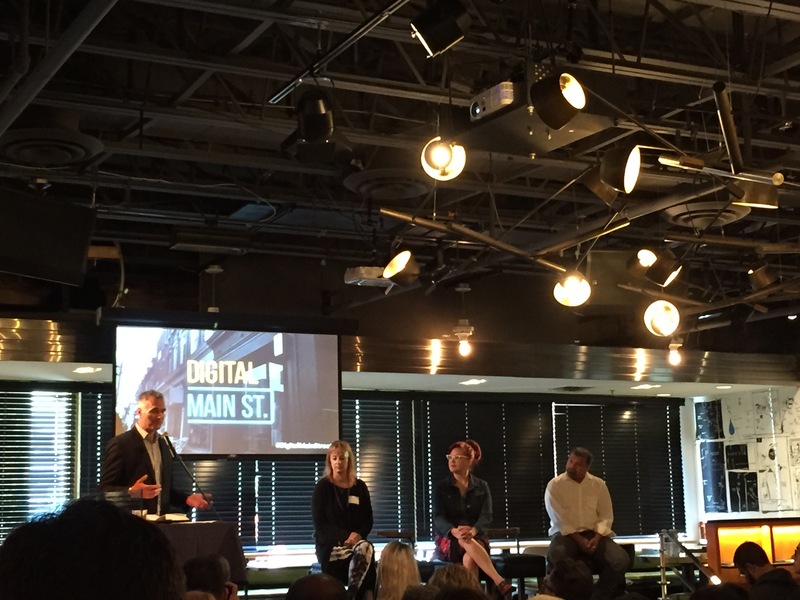 So how does Digital Main Street Work? It’s a simple program that essentially holds your hand the entire way while establishing the degree of your digital presence. The program adapts to how “digitally ready” a business is. Do you need a website? Here’s how to build one. How about placing a phone number and operating hours on Google? Sure thing. Need a Facebook page? Need to read your analytics? Not a problem, at all. With heavy-hitting sponsorship from Google, Shopify, Rogers, MasterCard, and YellowPages; it is truly an exciting time to take commerce into the digital realm. One of the most important conversations of this morning was between Laura Bernhardson of Fresh Collective, Janet Wright of Floorplay Socks, and Raveen Gopaul of the Parkdale Activity-Recreation Centre; discussing the trials and tribulations of transitioning into a digital realm—what worked, what failed, and how these changes have hugely helped both retail and NFP organizations.